New gameplay trailer for the futuristic racer. 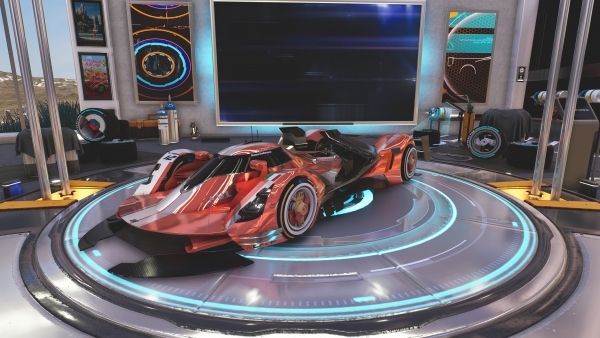 Xenon Racer will launch physically and digitally for PlayStation 4, Xbox One, and Switch, and digitally for PC (Steam) on March 26, publisher Soedesco and developer 3DClouds announced. Soedesco also released a new gameplay trailer showcasing all seven different racing locations in the game, including four new tracks in North America, France, and China. Each location offers multiple different tracks that can be raced in both directions. Watch the new trailer below. View a new set of screenshots at the gallery.